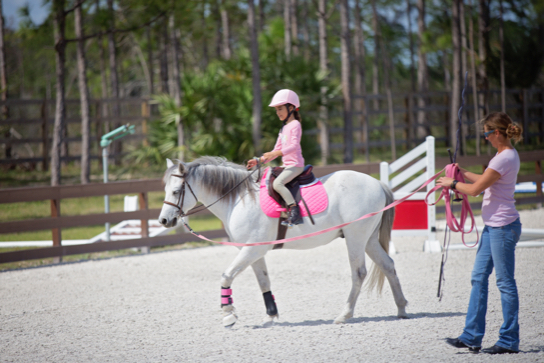 Weisberg Stables is not a traditional lesson barn. 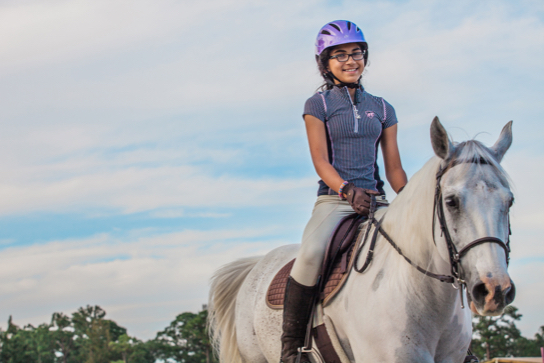 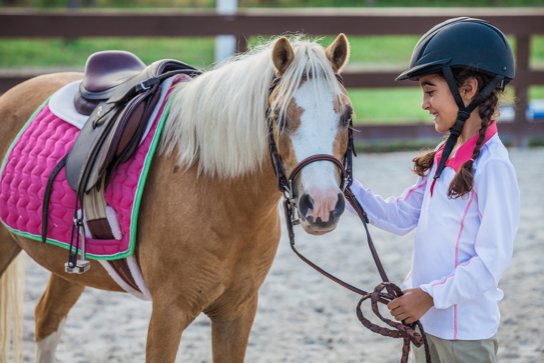 We offer private riding instruction to a select group of children through our involvement with area charities and organizations. 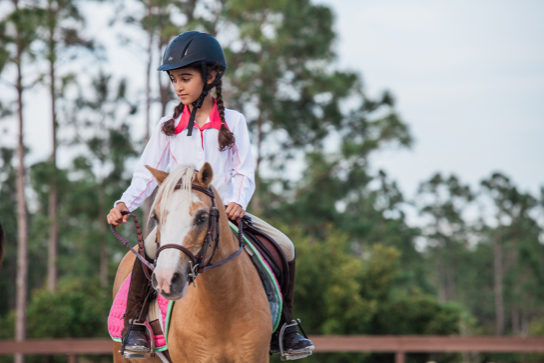 Clinics with top professionals in various disciplines are offered periodically in small groups to maximize learning and interaction with instructor. 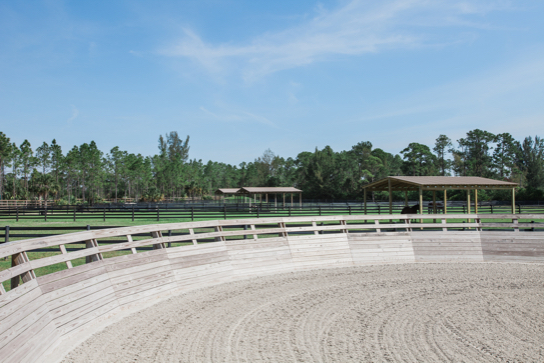 As part of our commitment to animal husbandry, health and our community we host private workshops from time to time.